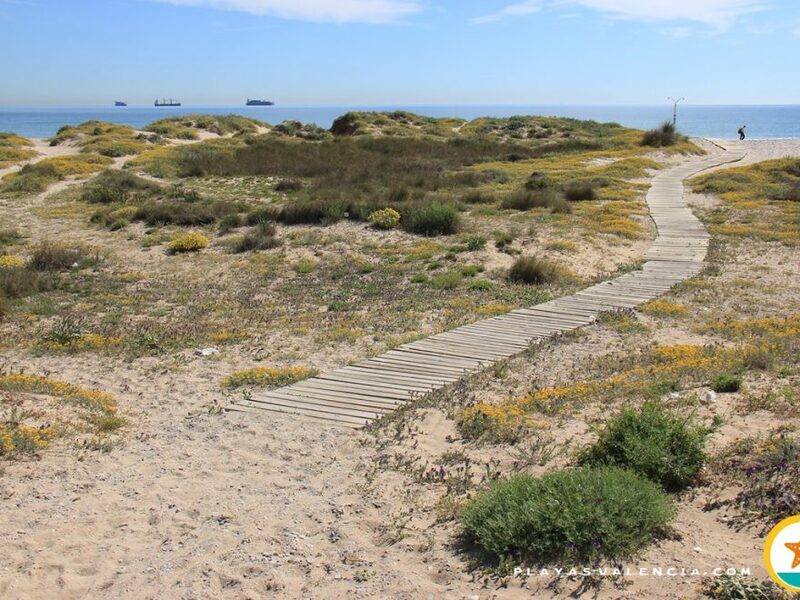 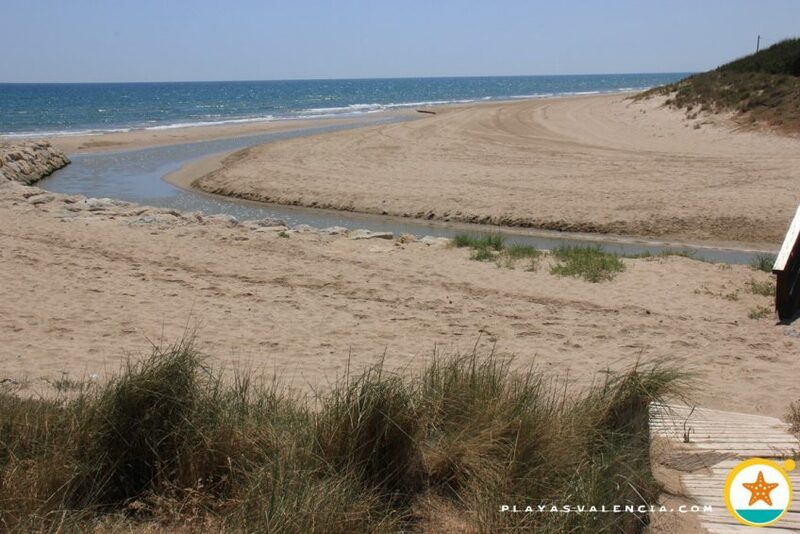 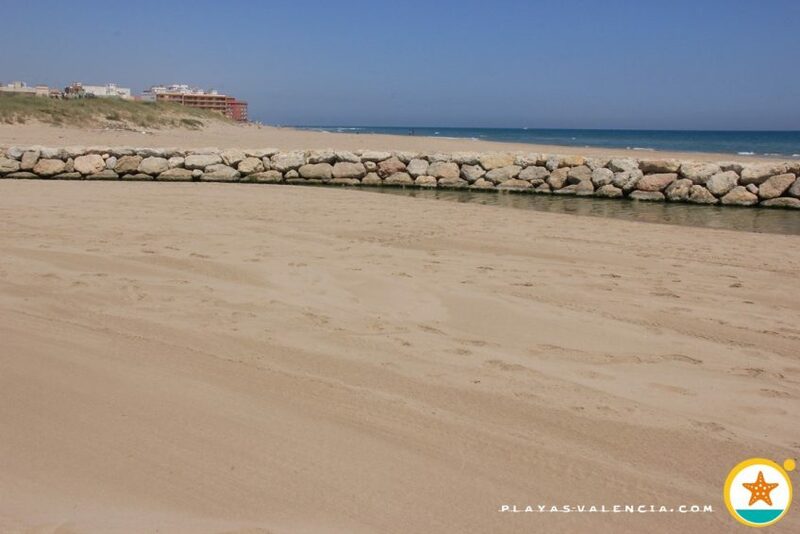 Despite the fact that its name makes reference to a larger sector, we have thought it convenient to divide them in two: Playa del Rei which goes from the Gola (exit to the sea) up to the first buildings of the coastal core of Mareny de Barraquetes. 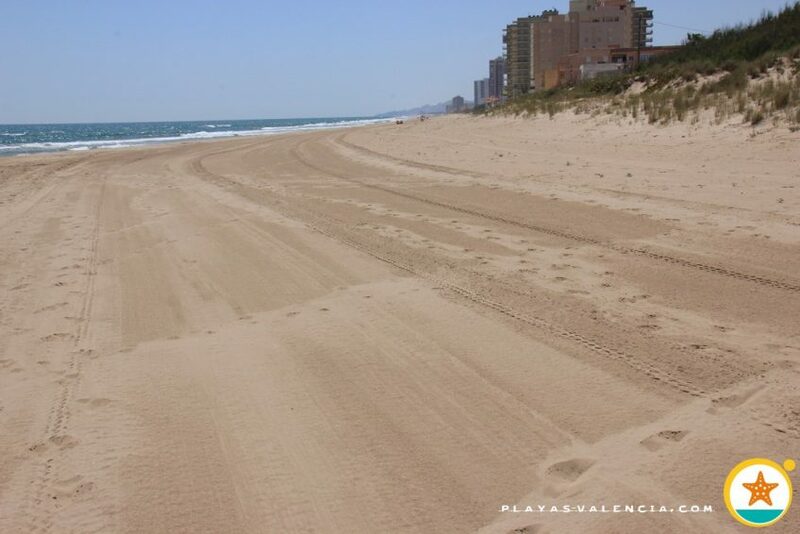 This is a virgin stretch, dotted with a considerable ridge of dunes, which is not very visited. 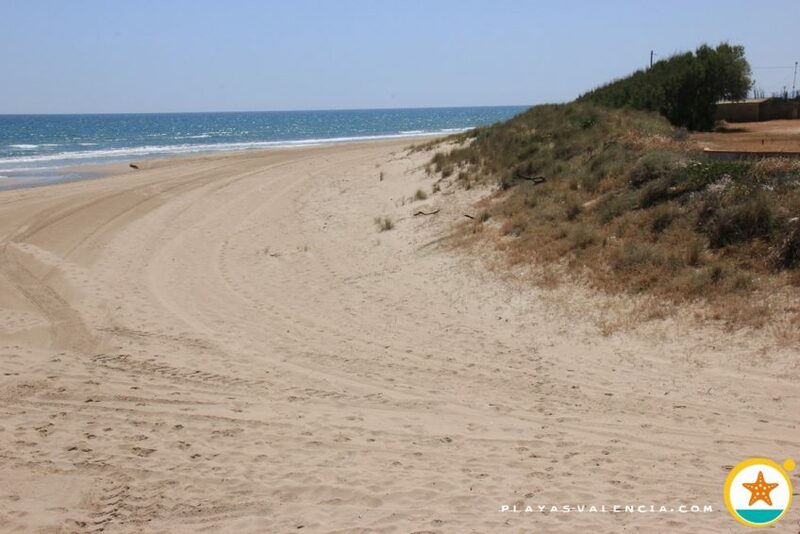 It does not offer services, but we may find some towards the south, in the nearby Mareny de Barrequetes.